Walt Disney World, a magical place, for many people, the happiest place on Earth, where dreams come true. 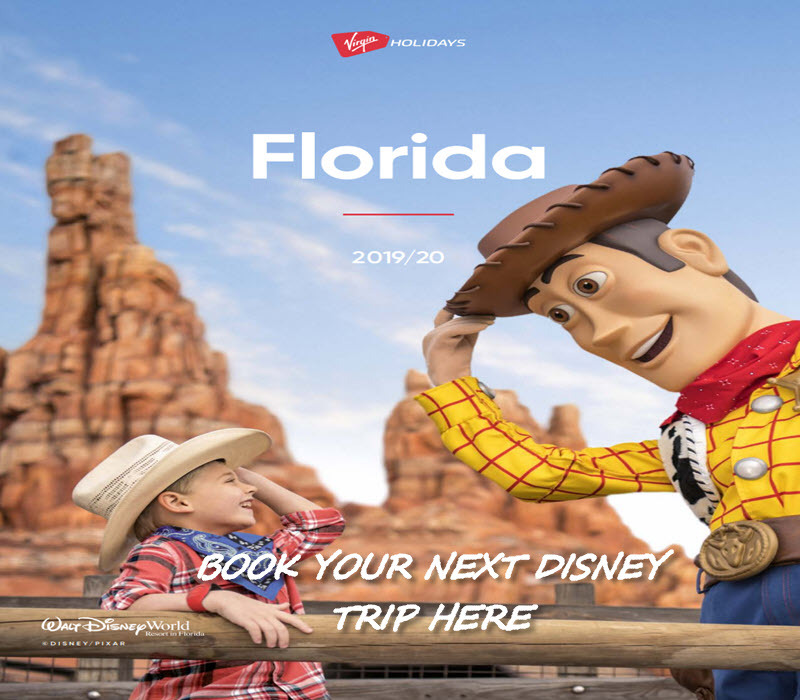 Disney world is is a fun, friendly environment to enjoy with your friends and family and lots of shows and cool parks to visit. Characters like Frozen’s Ola, Peter Pan, Snow White, and others are scattered around the parks spreading a smile across everyone’s face and welcome people from all over the world. But imagine for a moment, if the Disney World we know today, the happy, lively and magical place, was dreary, full of evil villains and dark, what would it look like. Introducing Disney’s The Dark Kingdom. That is exactly the theme park which is rumored that is under construction and will probably be the fifth park in the Disney World, Florida if it is constructed. Focusing entirely on the villains in the Disney movies, this park is just a fragment of the imagination of some of Disney’s fans, and Disney has neither confirmed nor denied any plans to continue the construction of such a theme park. So, what exactly is this dark fantasy theme park going to look like? According to the rumors going around, it is called the “Dark Kingdom,” and it will be home to almost all of Disney’s evil including the cruel Maleficent, Captain Hook and others. The foreboding castle of Maleficent will lie at the center of the park, giving it an eerie feel. The Dark Kingdom will be a place where villains will be in their full glory. The featured attractions of the theme park would include an Ursula the Sea Witch type attraction while the Villain Mountain will be a ride like the Splash Mountain will be included as well in the attractions for the tourists. If constructed, The Dark Kingdom will be the fifth Theme park on the Disney World, Florida. It is believed to be bigger and with more attractions than the other theme parks, which makes it exciting for Disney fans to anticipate that it will be constructed in the near future by Disney. Up until now, all the stories and rumors that have been going on the Internet have been called a false alarm by some of the Disney officials, yet a statement saying that it is not a possibility is yet to come, which gives Disney fans the hope it will be constructed someday. The rumors started back in 2010 when Disney opened the floor for discussions about the Dark Kingdom Theme park among its fans who offered their ideas and suggestions. Many fans were in favor of the construction of the Dark Kingdom, but Disney has maintained silence on the topic ever since. If the theme park is created, according to most fans, the major shows and attractions will shift towards the Dark Kingdom which will shine all year around in attractions and various shows. The idea of the Dark Kingdom is, in its essence, a fan based theory. It was not originally proposed by Disney, and many officials in Disney would confirm never to have heard of the plans of the making of such. Still, there are a lot of fans who hope that Disney will consider the construction of the Dark Kingdom to bring all the Disney villains to life and give them their own glory space in their very own theme park. All of the speculations and rumors on the Internet are without any base, as some officials at Disney say, but as Disney fans continue to grow, the demand for the Dark Kingdom in honor of Disney’s iconic villains will always be there. Rumor or not, if the park is built, it will give a whole new dimension to the magical Disney Land. Who would love to see a Villain park at Disney? Let us know in the comments below. I’d go in a heart beat!!!! I love the villains. I have hoped for at least a villain’s themed character meal.